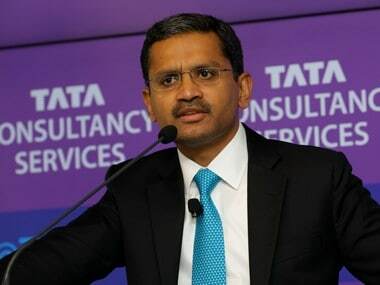 TCS will automate and maintain digital platform on the cloud for an estimated 3,00,000 chartered accountants and 8,00,000 students in India alone. 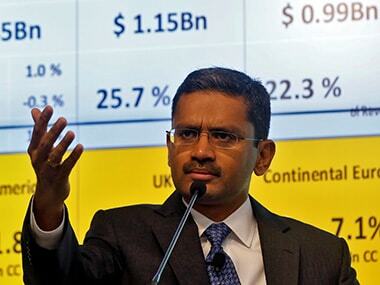 The country's largest software exporter TCS on today reported 24.1 percent growth in net profit at Rs 8,105 crore for the quarter ended December 2018. 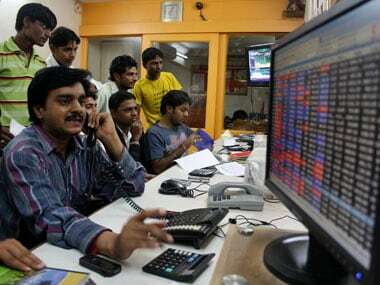 Both, TCS and Infosys managed to post bottomline figures that were in-line with analysts' estimates. 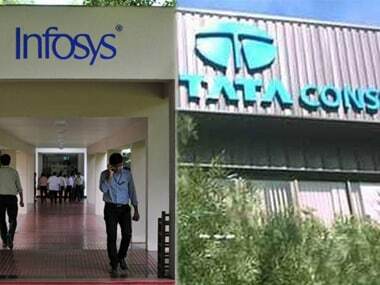 Both TCS and Infosys logged declines in operating profit margin for the June quarter. The stock was the biggest loser among the Sensex scrips. Can TCS grow to 5,00,000 employees? Or will linear staff growth start impacting results? How long can IT companies like TCS keep expanding staff without size impacting their businesses?